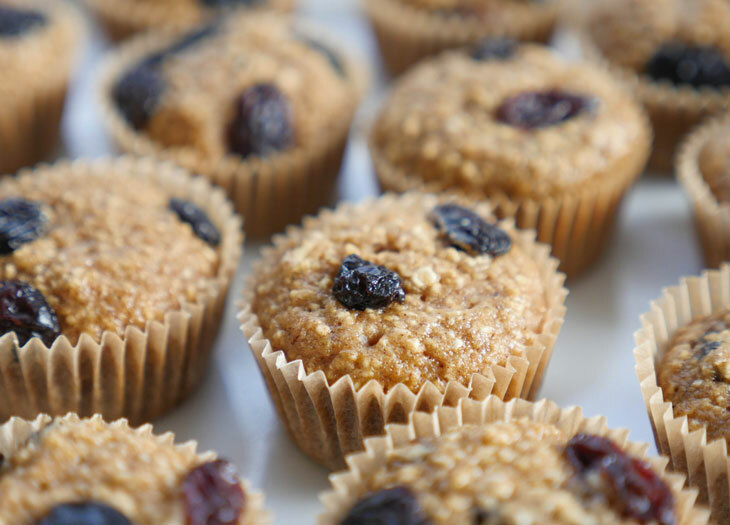 Instead of telling you about how great these gluten-free cinnamon raisin oatmeal muffins are – I’m going to do something a little different for today’s blog post! I’ve decided to interview my husband, Roby about this recipe. Just to give you some background on Roby – all you really need to know is that he thinks he’s really funny, likes to pull my leg and enjoys telling/hearing dad jokes. My questions are in bold. Hubby’s replies are in italics. Bold = Ashley and Italics = Roby. 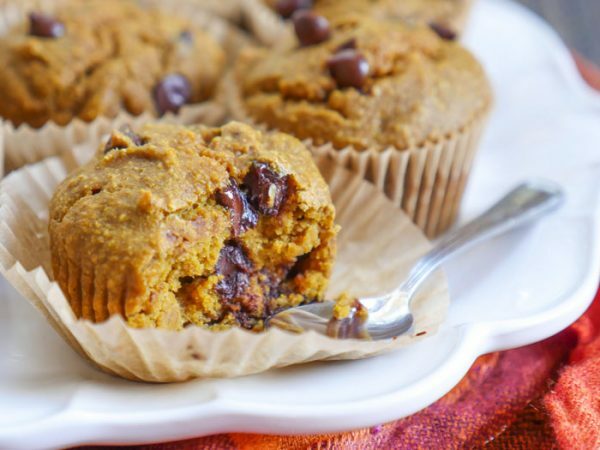 How often would you eat these muffins? I could eat this every other day. Do you want to expand on that? No. Would you consider this a dessert: Raisins in desserts are a travesty. This is a happy breakfast. Especially when it’s warmed. It is not a dessert. (side note from Ashley: Roby and I disagree – I do think this would make for a good dessert). 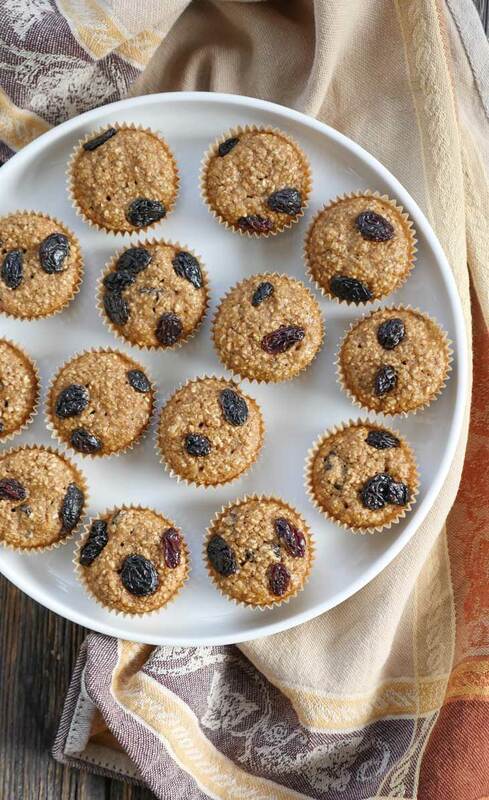 How would you suggest that someone eat these muffins? Warm them up, spread some butter on them and serve them with a cold glass of milk. Okay Ash, I have a lot to do, are you done? Add all the ingredients except for the raisins into a blender and blend until smooth. Fold in the raisins. 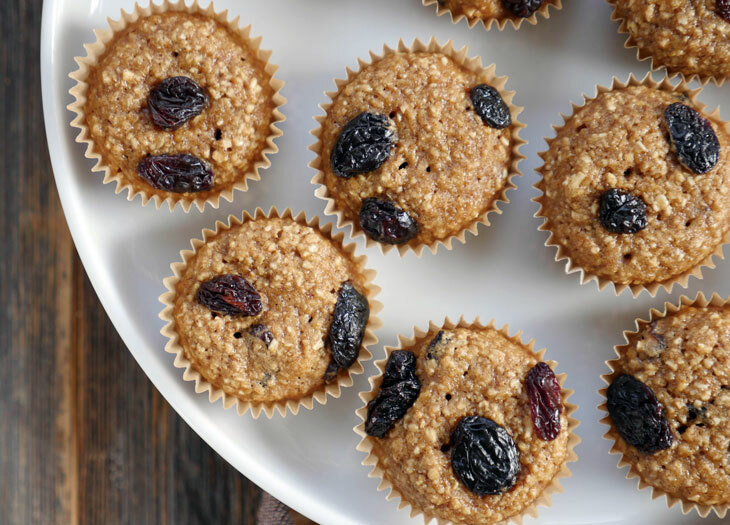 Bake at 350F for 12-14 minutes if you’re making mini muffins or for 15-18 minutes for regular muffins (do a toothpick test – make sure it comes out clean). 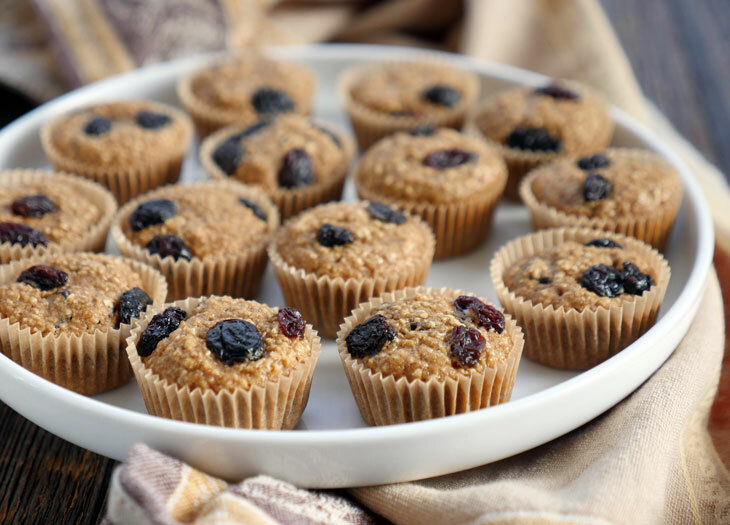 If making this for a new mama, add 1 tablespoon brewers yeast to make these lactation muffins! 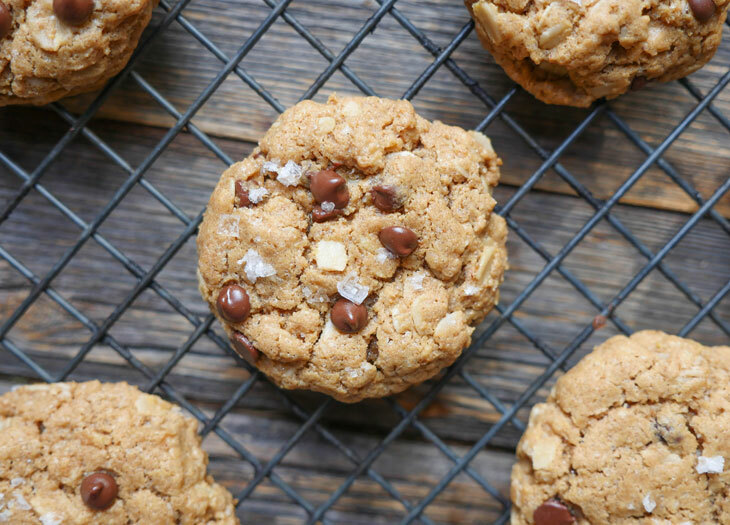 If you like this recipe, be sure to try my other oatmeal recipes on the blog! Hi Sandra! It makes 12 regular muffins or 30 mini-muffins. Could I sub the Eggs for an egg substitute like Flax seed meal mixed with water (1blsp Flax meal + 1tbsp water = 1egg) ?? Might I use aquafaba instead of the egg? Deb, I am not familiar with using aquafaba – hopefully someone else can chime in to help! I tried this recipe, and it was amazing! I love the cinnamon raisin combo, and I used honey instead of maple syrup (cuz I didn’t have any maple syrup at home), and it turned out very well! Great recipe! I’m definitely making these again! 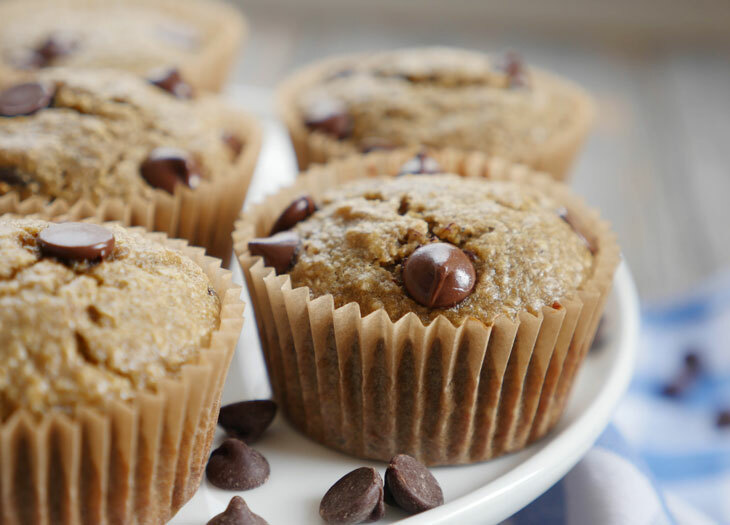 If you want tasty cinnamon sugar oatmeal muffins, look elsewhere. The worst part about this muffin is that it tried so hard to be tasty. There was just enough sweetness to trick you into thinking it would be more than bland. It was not. The sweetest part of this recipe were the blueberries I added. This recipe might be saveable if you add sugar. Emphasis on might. I appreciate the effort to make a healthy treat, but good healthy food should also be tasty, and this was not that. Hi Avery, these are cinnamon raisin, not cinnamon sugar. If you prefer a cinnamon sugar flavor then try my cinnamon coffee cake: https://myheartbeets.com/cinnamon-coffee-cake/ Either way, I’m sorry they did not live up to your expectations.